"Don't mock me": Sloth appreciation is taken seriously in these parts. Today my son expressed concern that my sign-off graphic wasn't being fair to sloths. Initially he thought the image was an X-ray and therefore not taking the cute and cuddly exterior of sloths into account. 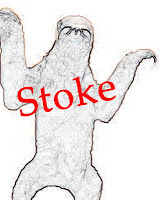 The kid was not pacified by learning the graphic was photoshoped in the name of sloth art and stoke proclamation. 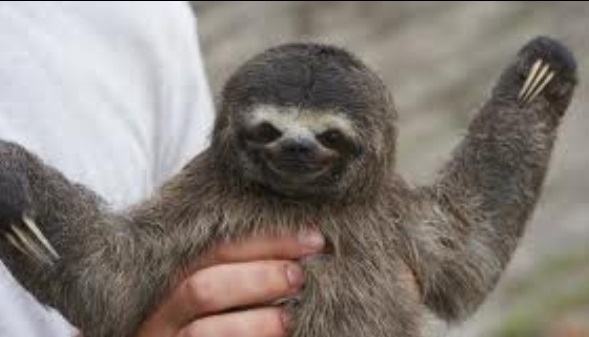 I suggested he start his own blog for his collection of sloth pictures. He liked that idea, but ultimately felt it better to be a blog lobbyist rather than a blogger himself. I'll meditate on his suggestion and try and develop a non-sloth graphic. Now that I've started ruminating on those cute little buggers I can't get them out of my head! 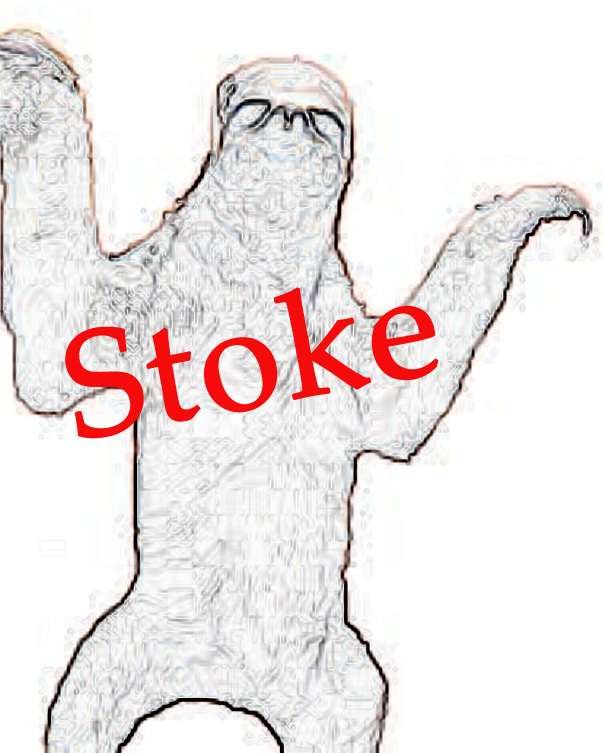 No actual sloths were harmed or consulted in the production of this image.